Here at ApprovalMax, we’re always on the lookout for ways to improve our platform, and to make our users’ lives easier. 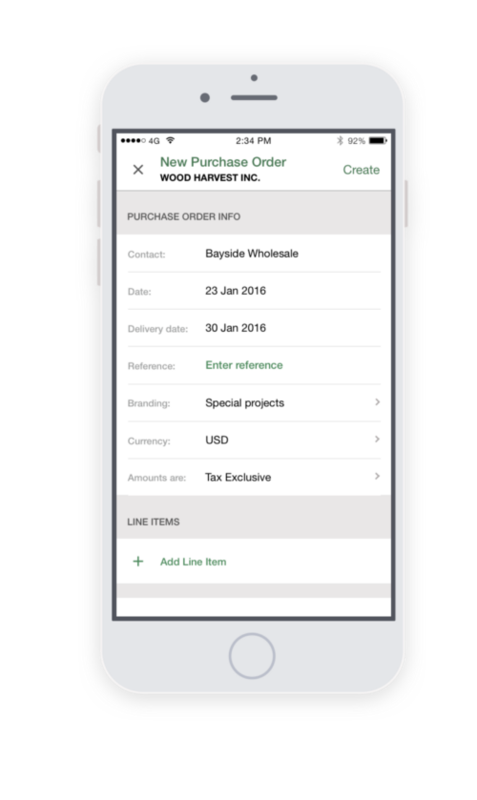 That’s why we’ve been working on yet another enhancement to our Purchase Order (PO) feature. Previously, when raising a PO, the user would have to select a supplier – from a predetermined list, pulled from Xero – for the goods that needed to be purchased. Up until now, they could only select suppliers from the existing supplier list, as determined by security and compliance reasons. Therefore, only pre-approved suppliers were made available from Xero when a PO was being raised. However, as is so often the case, there are exceptions to such a general rule. Some businesses may require new suppliers to be created when, for example, a company has recently started using Xero, and the Xero suppliers list has not yet been completed. In other cases, it might be that a company has expanded into other territories, opening offices in new locations, which in turn calls for new supplier to be identified and added to the list. ApprovalMax now supports these scenarios, allowing for the creation of a new supplier from directly within the platform, before being processed in Xero, and added to the Xero suppliers list. As an important note: There are configurable restriction rules that ensure only authorized users are allowed to create new suppliers. 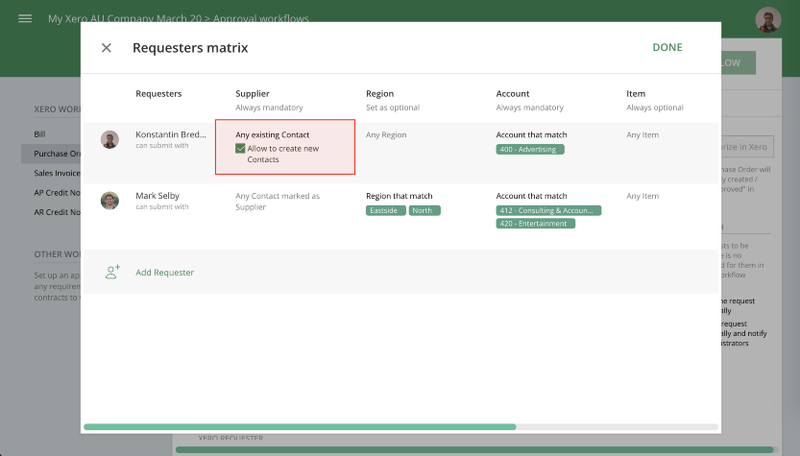 Firstly, the Requester Matrix needs to be configured in order to define which requesters will have the rights to create new suppliers within ApprovalMax. And when you or your team are ready to create new suppliers, it’s important to note the mechanics of the process. Xero only defines a Contact as a Supplier after receiving a Bill addressed to said Contact. Technically speaking, ApprovalMax is actually allowing you to create Contacts, as opposed to Suppliers where Xero’s terminology is concerned. 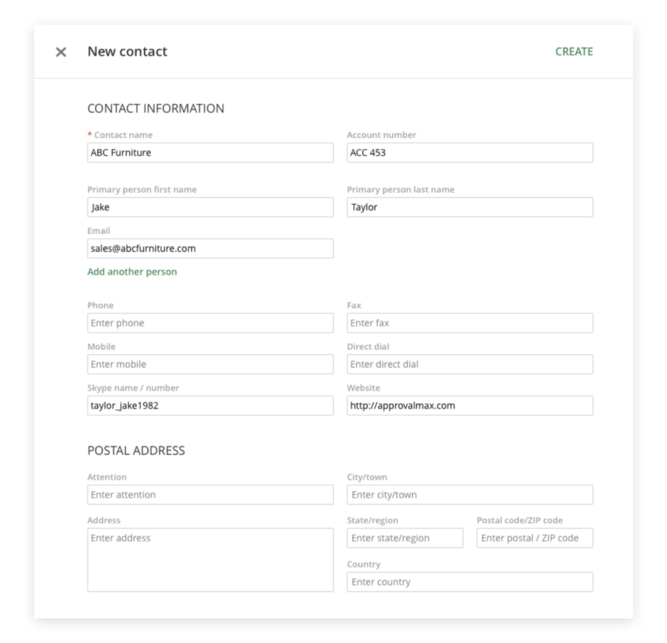 This means that the newly created Contact will not appear in the suppliers list after creation. However, as part of the Purchase Order creation, we have used the Supplier vs. Contact terminology to better reflect the way in which these new Contacts will be used. If you’re ready to use this feature, here’s how to configure the platform to allow Requesters to create new Suppliers. Go to the Purchase Order workflow. Click on the Matrix button in the first step. This will open the Requester Matrix. This latest feature enhancement from ApprovalMax has been designed with efficiency in mind. Delays caused by supplier creation requests will be a thing of the past, as new suppliers can be created in a matter of moments from directly within the ApprovalMax platform.